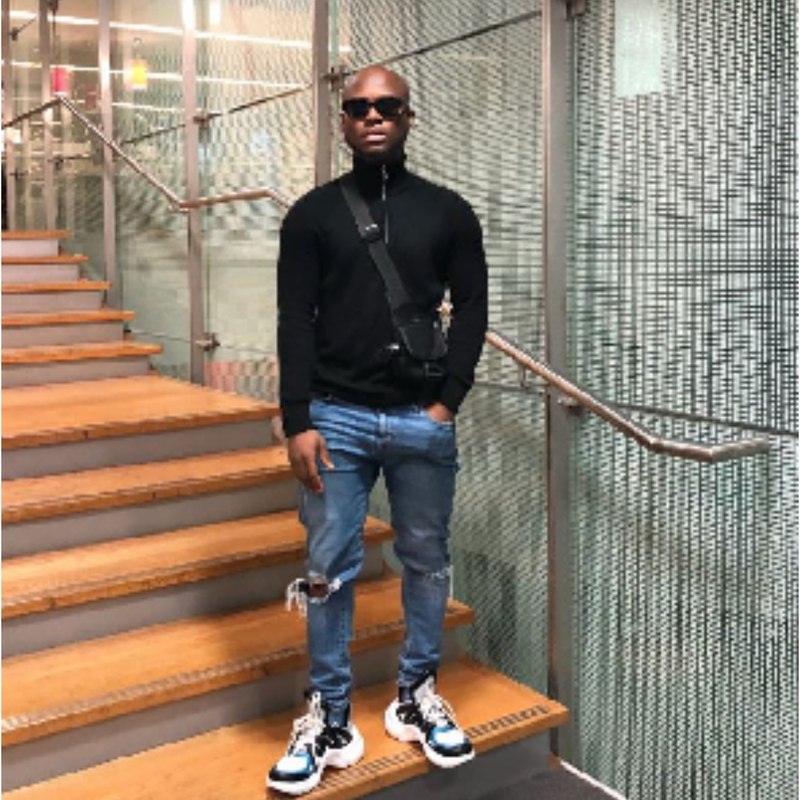 Award-winning vocalist King Promise last night surprised Ghana’s former first lady Nana Konadu Agyeman Rawlings with a super performance. The CCTV hitmaker gave the fashion icon a multimillion performance as a way of celebrating her 70th Birthday. He performed some of his hit songs like Selfish, CCTV and Abena.